Families Together Cooperative Nursery School offers children and their parents an outstanding early education experience. 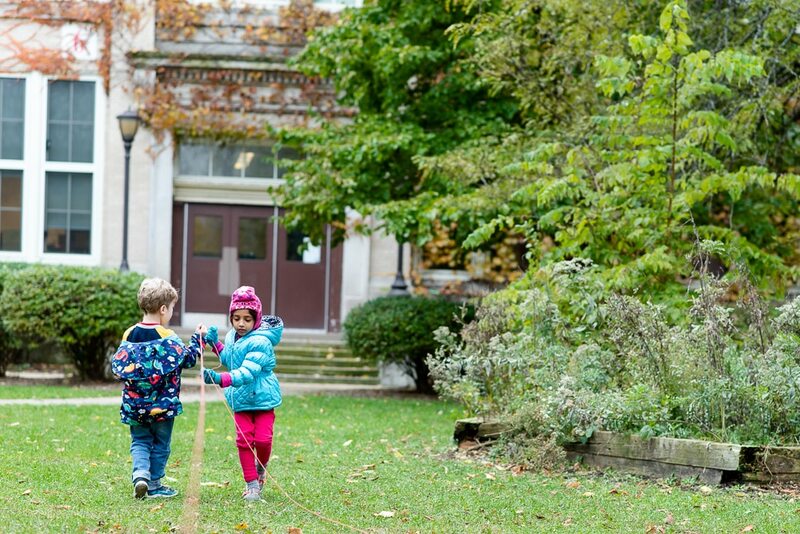 Our programs for ages 2.5 to 5 years are play-based and our emergent curriculum offers children a nurturing and stimulating classroom experience. The emergent curriculum is facilitated by teachers who structure the environment but not the process of play. Our teachers develop and implement a curriculum that is child-centered and focuses on the emerging interests of children. 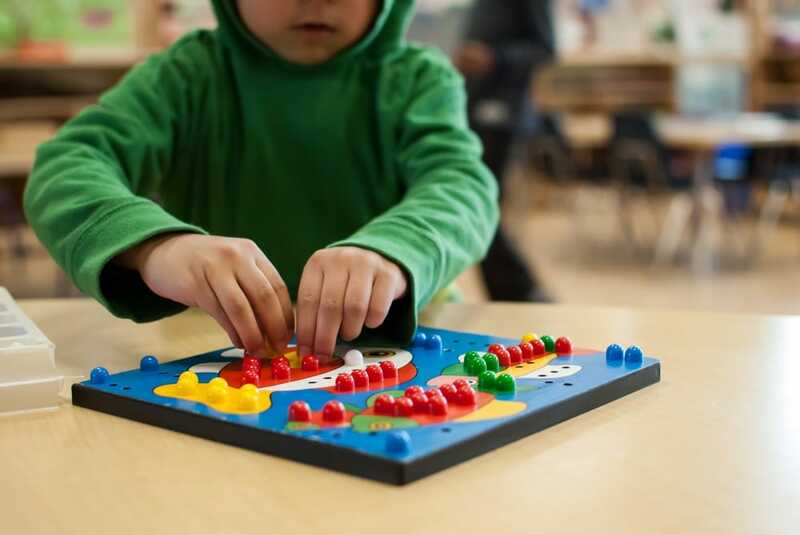 The keen instincts and observational skills of the teachers allow them to foster a dynamic and engaging learning environment where children’s natural curiosity and wonder guide the process of learning through play. Because of this, the children of FTCNS are integral in creating the experience from which they learn. They establish for themselves what time they need to explore, evaluate and reflect on what they are learning. Different themes may be explored in any given week or over multiple weeks. Themes are thoughtfully planned and creatively incorporated by our teachers. They are based on the interests and passions of the students as they emerge throughout the school year, as well as parent feedback. The teaching philosophy at FTCNS, inspired by the theories of John Dewey, Erik Erikson, Lev Vygotsky, and Jean Piaget, and the schools of Reggio-Emilia in Italy, is based upon constructivist principles of education. In practice, this means that the classroom is set up to be an active and engaging environment in which children can experiment with their ideas by interacting with the classroom materials, as well as other children and adults in the classroom. The teachers support each child in finding and expressing their own individual interests, while also helping children find effective and appropriate ways of interacting with others. 0A.. peek into our open classroom reveals children engaged in an array of activities. During a typical day in our classroom, you might see children constructing roads in sand, reading in the book corner, baking or dressing up in the imaginative play area, creating books at the writing center, building with blocks and other manipulative materials, painting at the easel, working on a puzzle, or exploring the world around them at the science center. 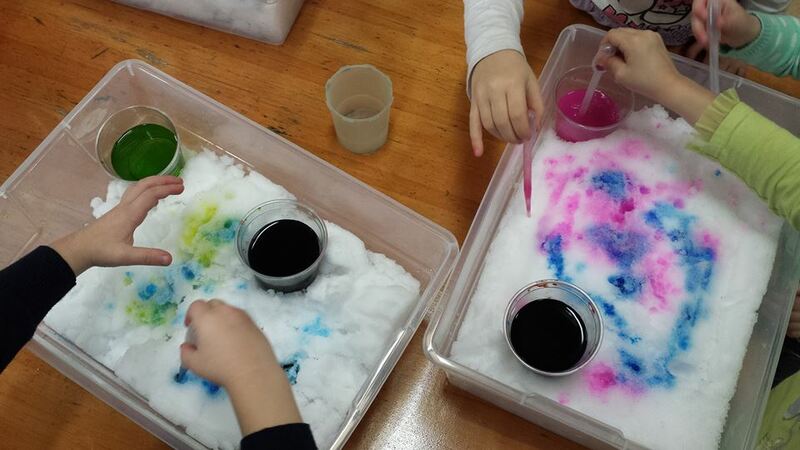 In addition, a variety of process-oriented materials are set out daily to promote creativity and tactile learning. The arrangement of the classroom and materials promotes children’s interactions through the exchange of ideas and the opportunity to listen and share together. The staff at Families Together value outdoor and large motor experiences for young children and make time for such activities daily. These experiences may include playing at the park across the street, going on a walk around the neighborhood, visiting a nearby community garden or having time to run and play in the large gym facility within our building.